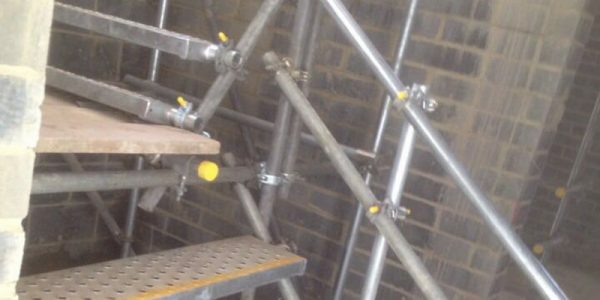 Providing full-service scaffolding hire and erections across London and Surrey. 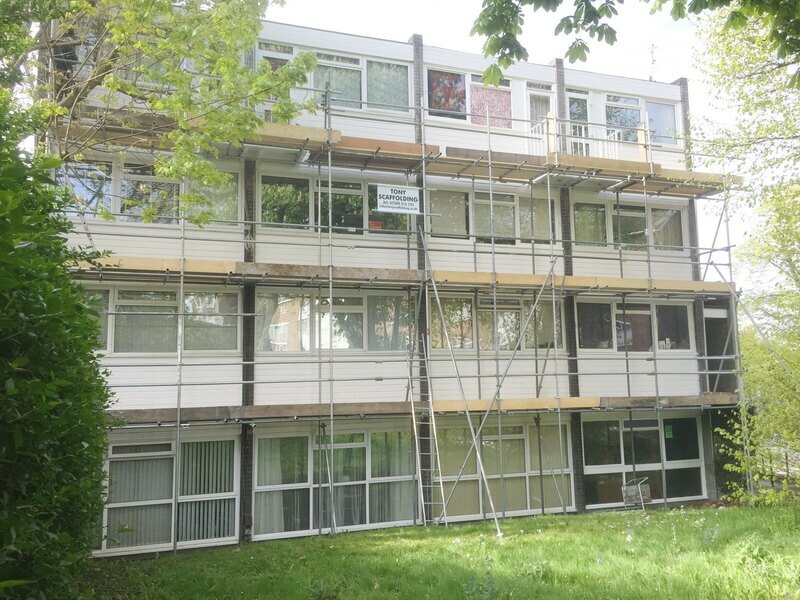 Tony Scaffolding is proud to offer a comprehensive range of residential scaffolding and commercial scaffolding solutions, combining unbeatable quality and performance with the lowest possible prices. 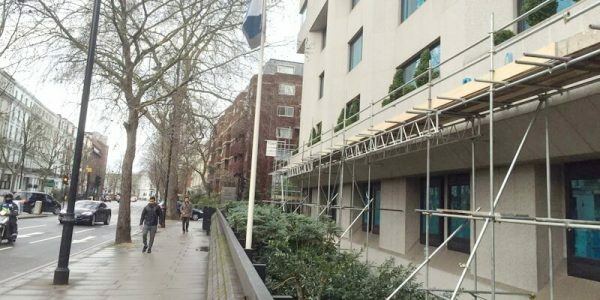 As a dedicated local scaffolder with extensive experience and expertise, we know what it takes to consistently exceed expectations. 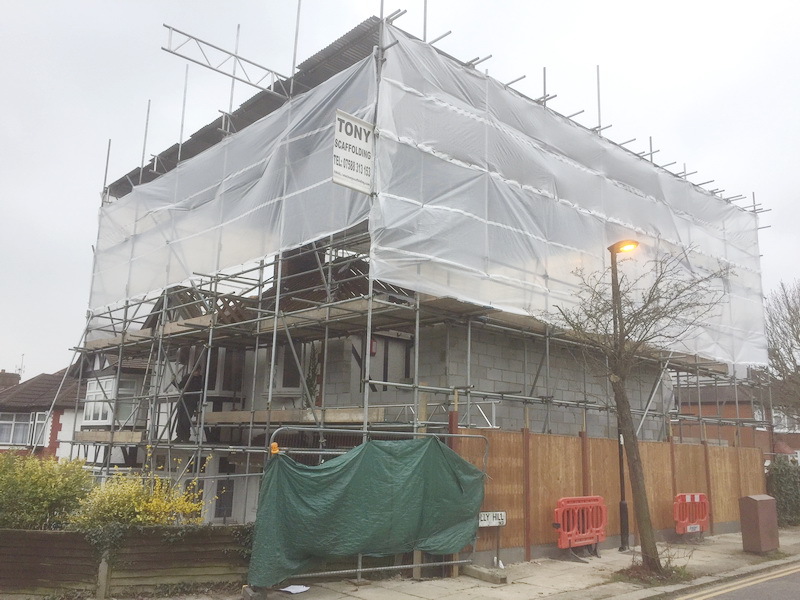 Explore our full range of services provided in South London and Surrey online, or get in touch with the Tony Scaffolding team to discuss your requirements in more detail. Whether planning ahead or in need of a short notice erection anywhere in London and Surrey, we’re here to help. 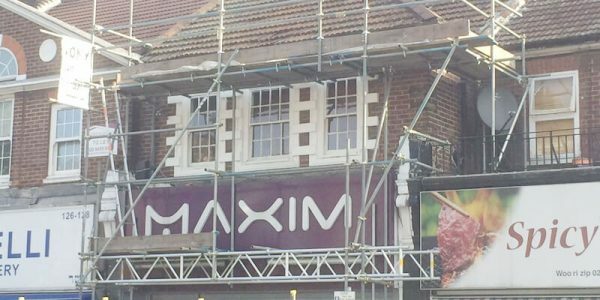 We take pride in combining small business values with major brand performance – the only scaffolding hire company you’ll ever need. 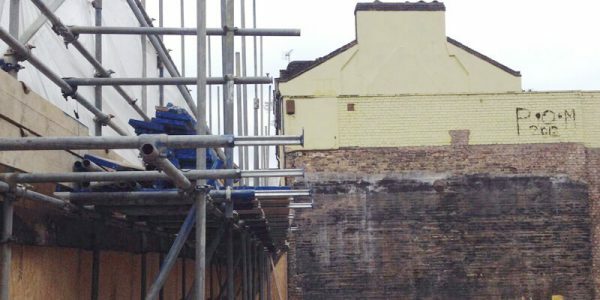 Fully independent and committed to customer satisfaction, we’re always on-hand to offer honest, impartial and objective advice on all aspects of scaffolding hire. 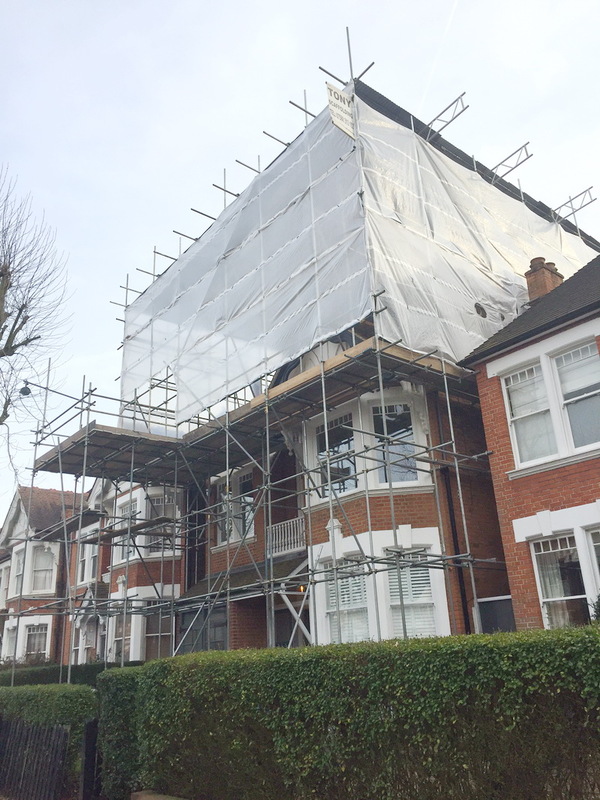 Our fully flexible scaffolding hire services are used by large and small businesses across London and Surrey, along with countless residential customers for a variety of home improvements. Whether ready to go ahead or simply looking for a quick quotation, we’re standing by to take your call. 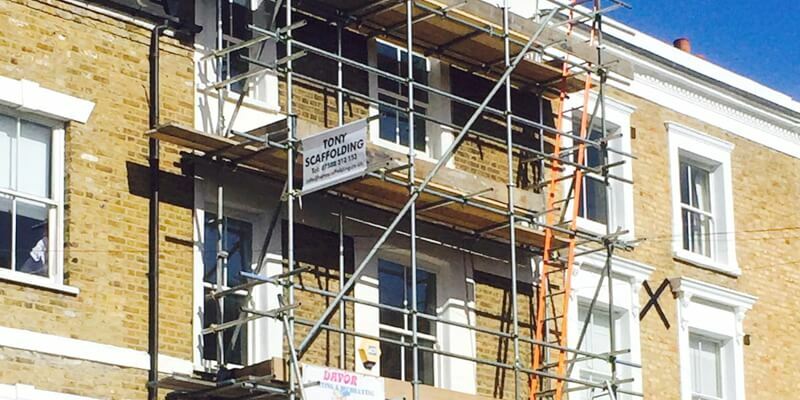 Get in touch with the Tony Scaffolding team today for more information. 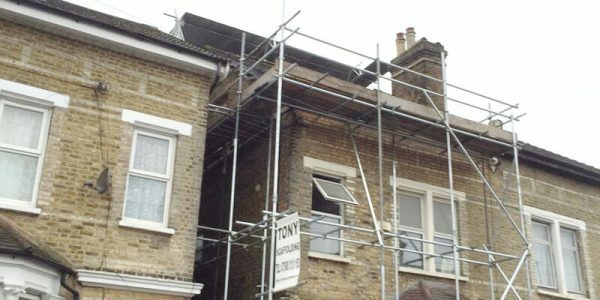 Comprehensive scaffolding rental services for London and Surrey, provided by the experts at Tony Scaffolding. Work with a tried, trusted and recommended local company on your next project. 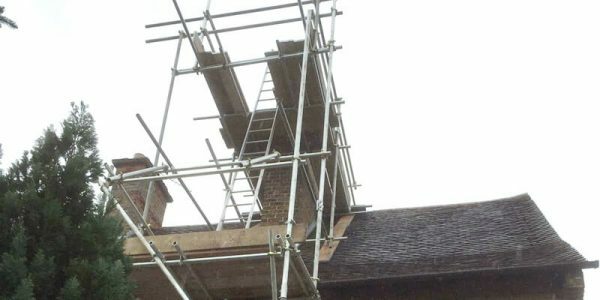 An established and reliable scaffolder, committed to the highest quality and competitive prices. Our professional team is standing by to help you organise your project, with next day erections available for more urgent jobs. 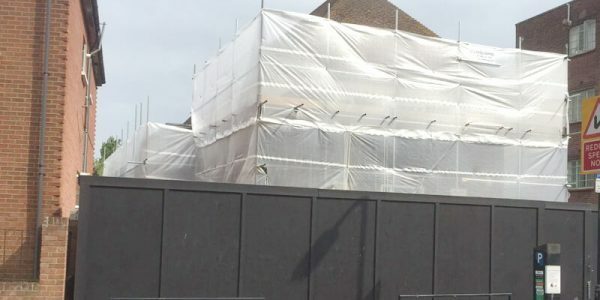 Explore our full range of services provided in South London and Surrey areas online, or contact a member of the team directly to discuss any aspect of scaffolding rental. 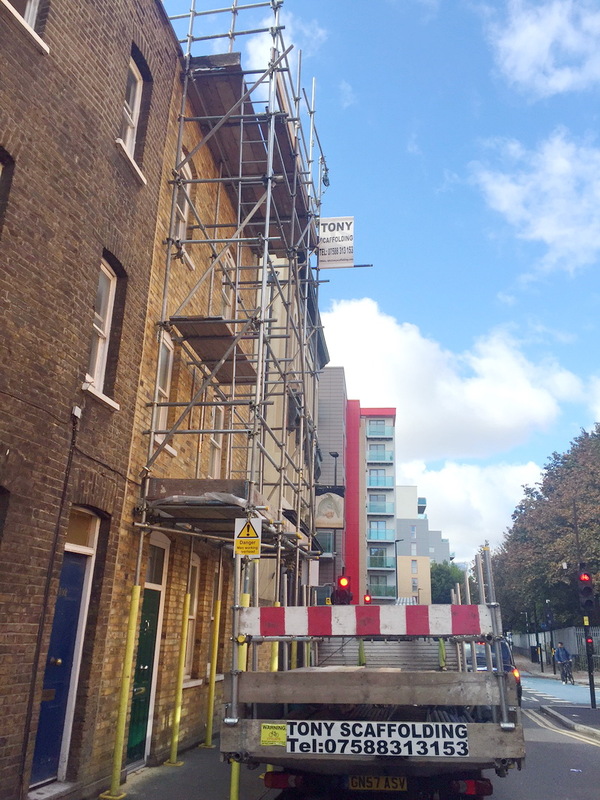 Our premium scaffolding rental services are open to trade and private customers alike. 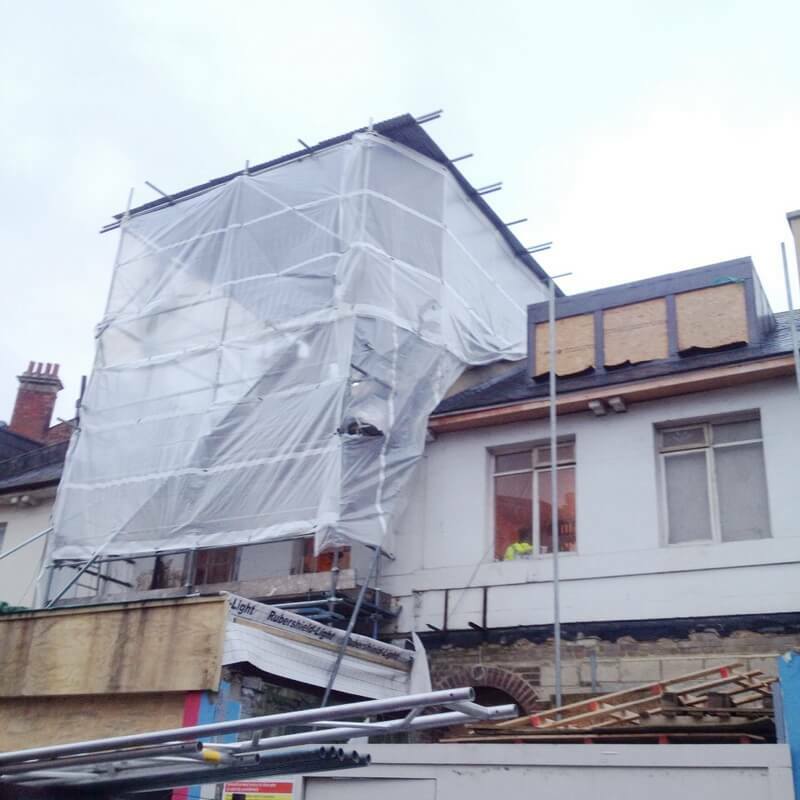 Whether working on the smallest home or the largest commercial property, Tony Scaffolding brings valuable experience and expertise to every project we take on. Since going into business, we’ve earned a strong reputation across London and Surrey as a reliable scaffolder that always goes the extra mile. What’s more, our commitment to small business values guarantees that all-important personal touch with every service we provide. 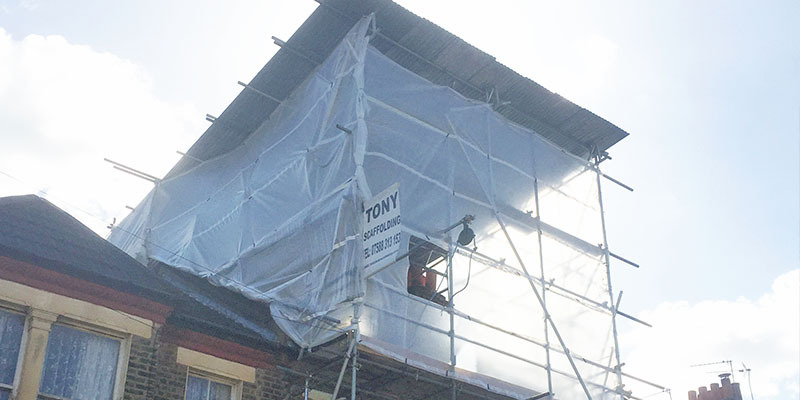 Whatever the size, nature and urgency of the job, you can count on Tony Scaffolding. Call for a quotation, or to discuss your requirements in more detail.